Already the first woman to scale American Ninja Warrior's 14 1/2-foot Warped Wall, Graff has also now become the first woman to complete stage one of the show's national finals. 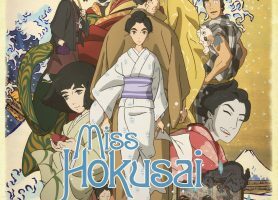 Miss Hokusai is an animated movie that focuses on the life of painter Ouei Katsushika. After Kawai won gold at women's wrestling for her weight class, she celebrated by bodyslamming her coach. Twice. RP one of the most innovative companies in LA! 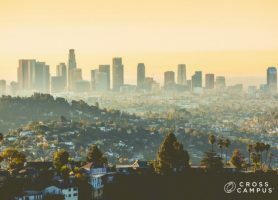 Cross Campus released a list of the most innovative companies in Los Angeles and included Rejected Princesses. 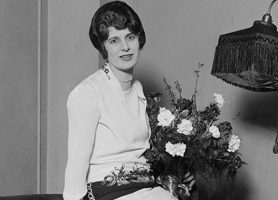 In nearly fifty years of working for the National Institute of Standards and Technology, Gebbie was the director for the Physical Measurement Laboratory and its two immediate predecessors. 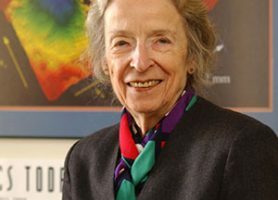 During her time as director, four of the scientists working under her won the Nobel Prize in Physics. 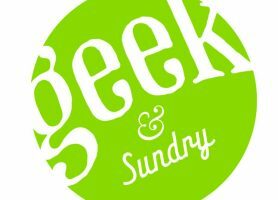 RP in Geek & Sundry! Geek & Sundry gave a nice plug for RP and the upcoming book. Game of Thrones producer Christopher Newman signed a deal for a thirteen-episode series, "Empress". 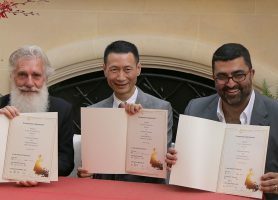 It's set to begin production in Sichuan in 2017, with an aim to premiere in 2018. 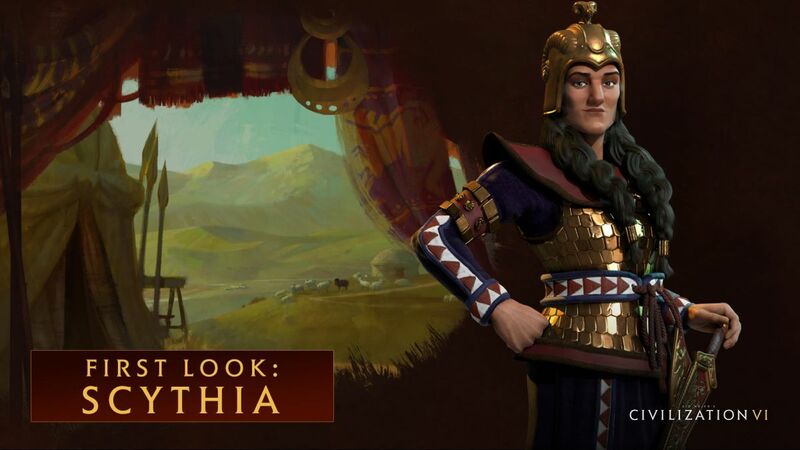 It was recently announced that in the game Civilization VI you can play as Tomyris and the Scythians.